Written by WPA on December 23, 2015 . 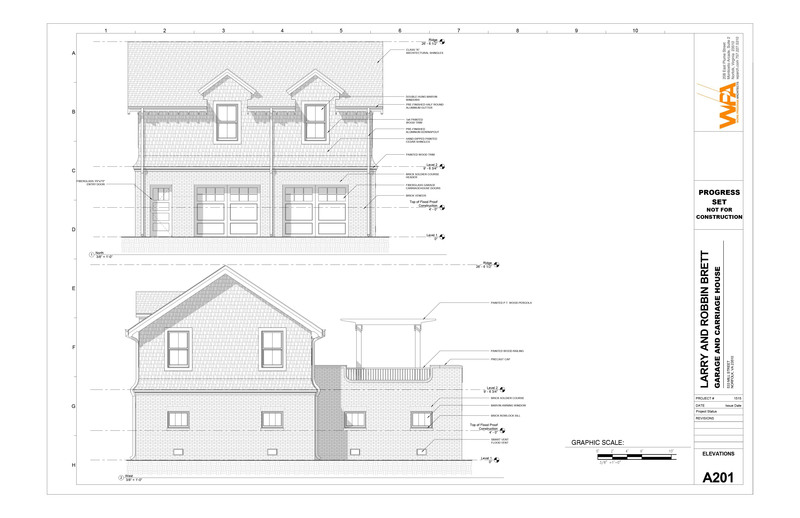 Posted in New Construction, Norfolk, Rendering, Residential, Uncategorized. In April of 2015, the historic carriage house located at 533 Mill Street was destroyed in a fire. Constructed in 1906 with additions built in 1907-1909 and 1924-1925, the building served the Royster family’s three homes around Mowbray Arch and Warren Crescent, housing six cars below and the chauffer and mechanic in a small apartment above. 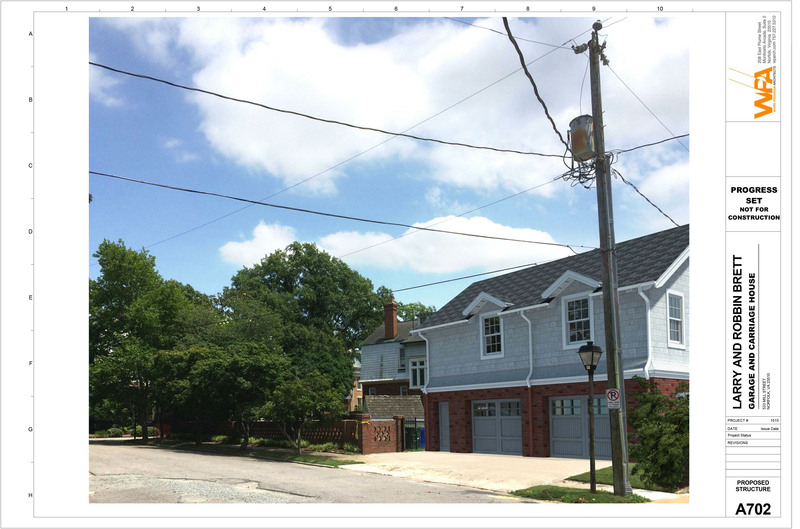 WPA has been working with the home-owners, the City, the Architectural Review Board, the Sargeant Memorial Collection, and the Ghent Neighborhood League on a design for a replacement to the historic carriage house that fits seamlessly back into the neighborhood, alludes strongly to the original building, but asserts itself as a 2016 building. Written by WPA on December 22, 2015 . 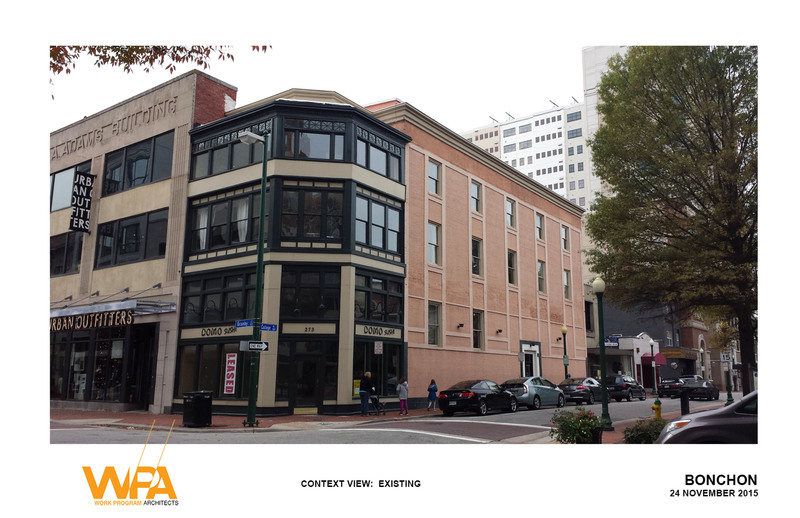 Posted in Bonchon, Commercial, Downtown Norfolk, Rendering, Tenant Buildout. WPA is excited to be working on another new restaurant on Granby Street. 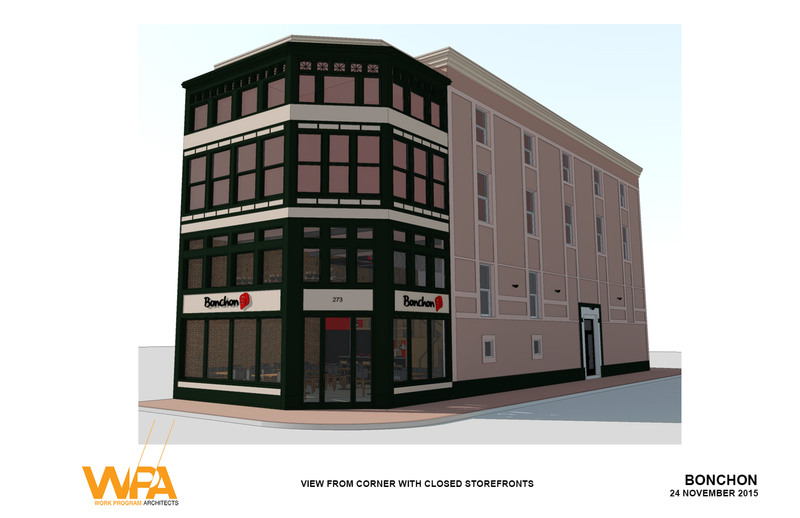 Bonchon will be moving into 273 Granby Street and opening up the façade to the street with a new NanaWall system. Written by WPA on December 7, 2015 . 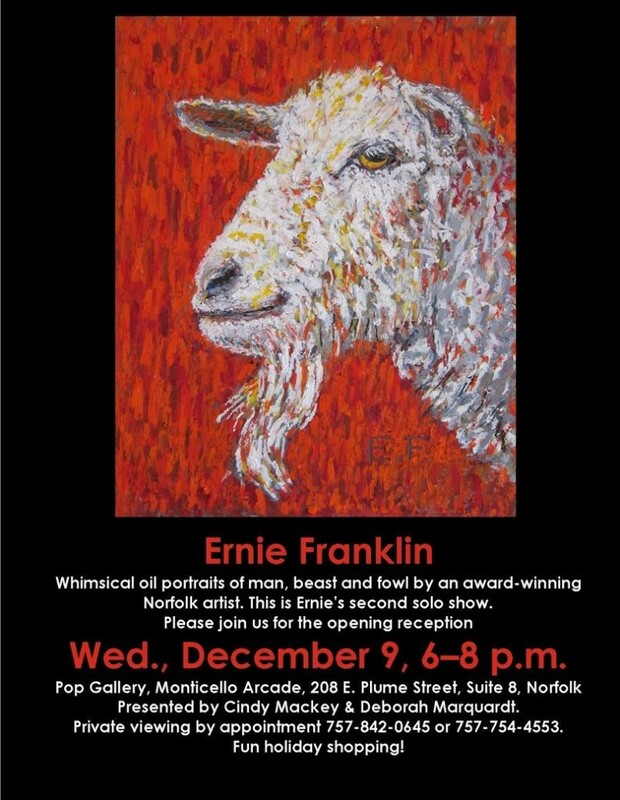 Posted in Downtown Norfolk, Event, Exhibit, Norfolk, WPA Studio. Written by WPA on December 2, 2015 . Posted in Civic, Downtown Norfolk, Media, Norfolk, Public Art, Uncategorized, Video, WPA Studio. 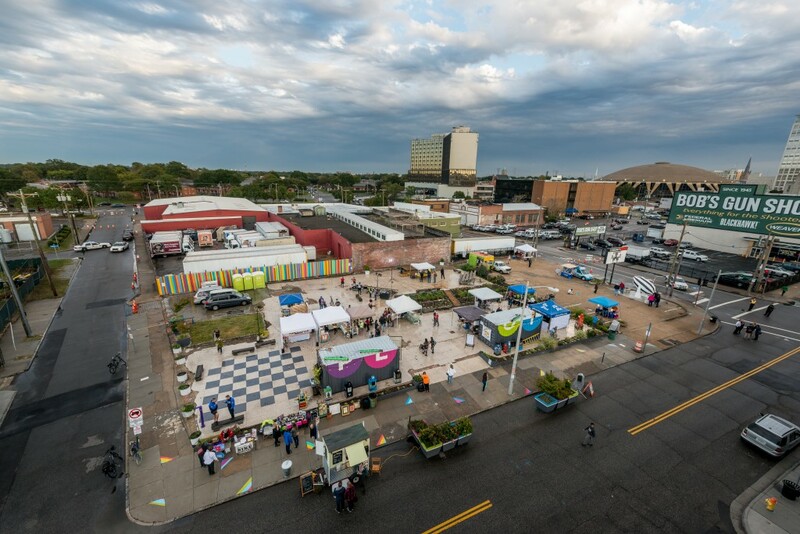 Check out this companion video piece created in conjunction with an article in Distinction magazine talking about Downtown Norfolk’s revitalization. Mel Price of WPA was proud to participate in the video alongside Drew Ungvarsky, Buddy Gadams, Mary Miller, Dina Taylor, and Marissa DiGirolamo. Written by WPA on December 2, 2015 . 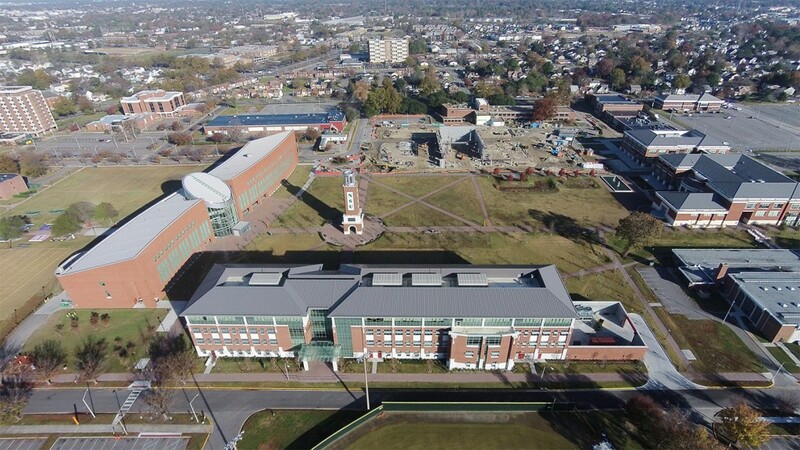 Posted in Education, Higher Education, New Construction, Norfolk, NSU, NSU Brown Hall, Rendering. The new Brown Hall theater walls are beginning to take shape. 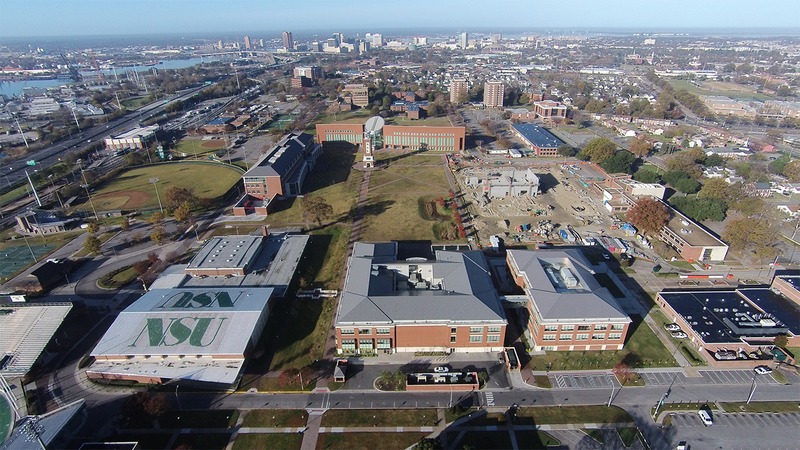 See these cool drone photos shot by SB Balllard’s team. Written by WPA on November 13, 2015 . Posted in Event, Retreat, Uncategorized. 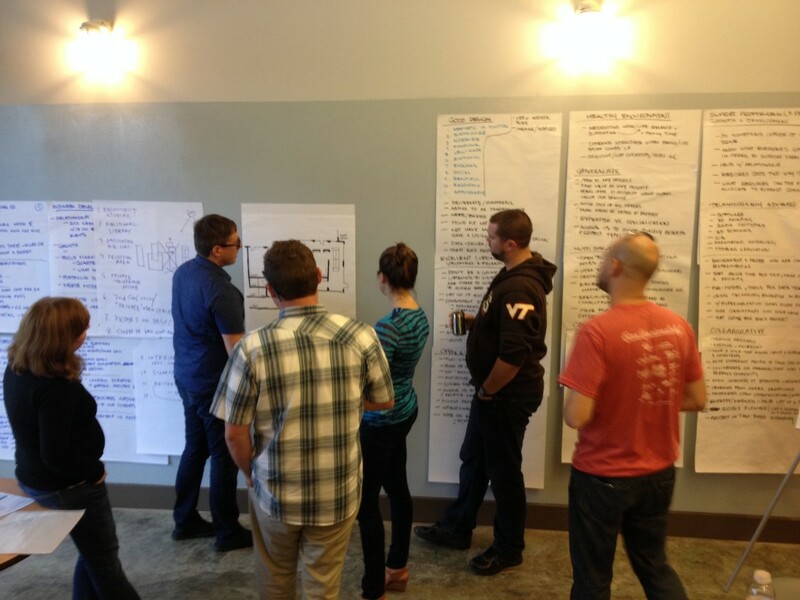 The WPA team had a fantastic first-ever company retreat in Cape Charles, Virginia. We stayed at the beautiful Hotel Cape Charles, and it was a perfect fit for fun and learning in a space well-designed for both. We reviewed and analyzed our past 4-1/2 years of growth and success, and set goals for the next 5 years. The entire WPA team came away even more energized, focused, and excited as we head into 2016, carrying with us a renewed sense of vigor and passion in serving our clients. Written by WPA on October 21, 2015 . 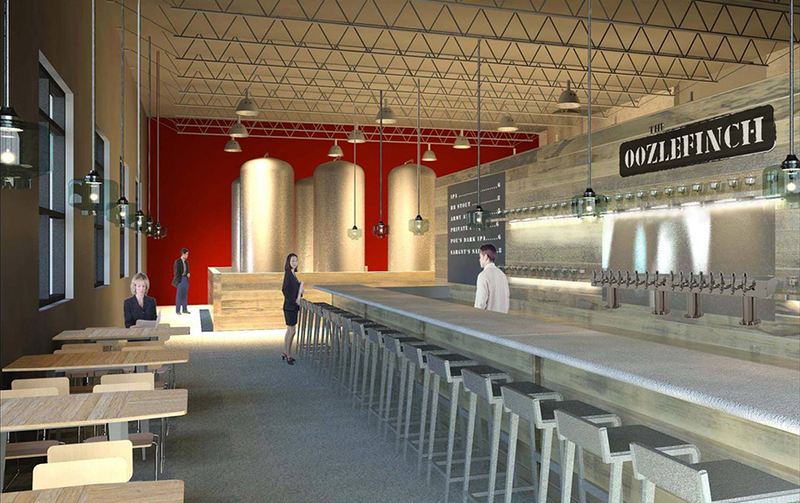 Posted in Brewery, Commercial, Hampton Roads, Rendering, Renovation, Tenant Buildout, Uncategorized. WPA is thrilled to partner with For the People Projects on Oozlefinch Craft Brewery in Hampton, VA. The project is located at Fort Monroe and is BCOM project. Jen Stringer (longtime friend and collaborator) is the Lead Designer and Owner of For the People Projects. WPA is the Architect of Record, assisting Jen with her work as Lead Designer and Owner’s Representative. Oozlefinch Craft Brewery honors the legend of the “Oozlefinch,” a featherless bird that flies backward at supersonic speeds. Under the influence of alcohol, Captain H.M. Merriam first sighted the Oozlefinch outside the officer’s club at Fort Monroe. Over time, reports of Oozlefinch sightings became more common, sketches were made, and a statue of the Oozlefinch was erected on Fort Monroe. Written by WPA on October 21, 2015 . Posted in Civic, Downtown Norfolk, Educational, Event, Exhibit, Hampton Roads, NEON, Public Art, Uncategorized. 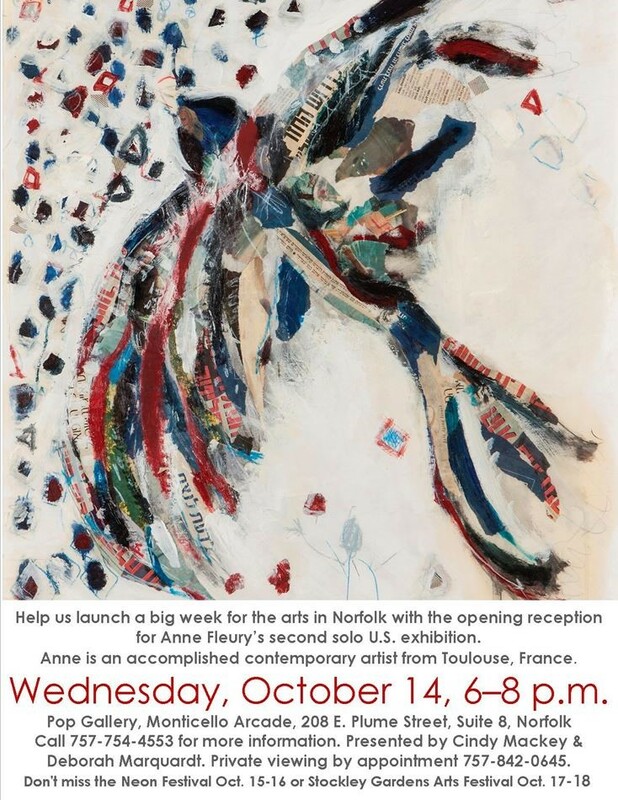 WPA is excited about the NEW ENERGY OF NORFOLK! Written by WPA on October 19, 2015 . Posted in Awards, Commercial, Norfolk, Norfolk Tug, Renovation. WPA and our design partners are honored to receive the Merit Award for Interiors for the Norfolk Tug Warehouse Renovation project. The renovation was a project in which we could highlight adaptive reuse, the challenges of integrating modern design elements harmoniously with old, and incorporating custom design elements. This award and the recognition by our peers is truly an honor and a capstone to our 5th year as a firm. Thank you all. Written by WPA on September 29, 2015 . Posted in Event, Exhibit, WPA Studio.